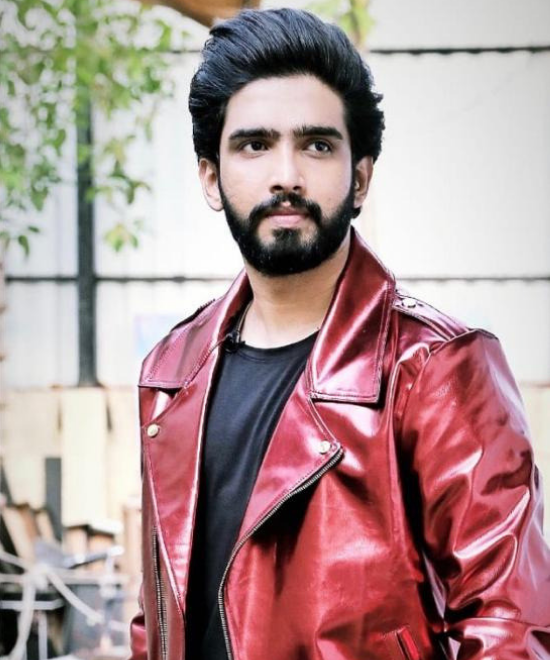 After the success of his latest released songs from Badla, Kyun Rabba and Tum Na Aaye, composer Amaal Mallik is back in action for his next ‘De De Pyaar De’ starring Ajay Devgn, Tabu & Rakul Preet Singh. 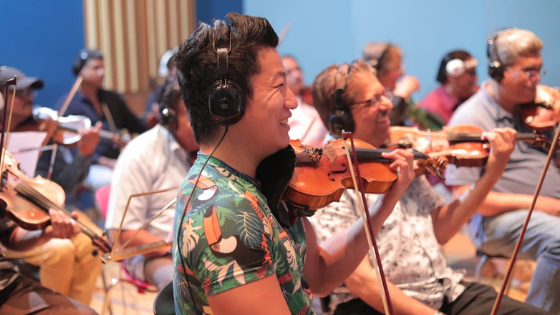 For one of the songs from the film called Chale Aana, Mallik recorded with a 24-piece orchestra. 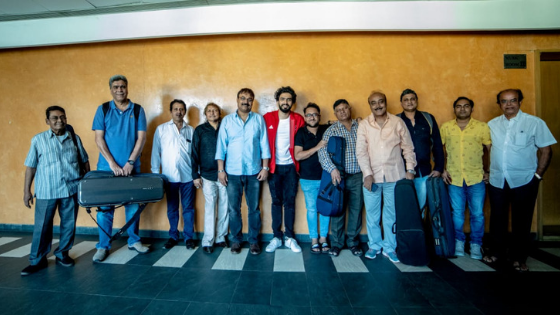 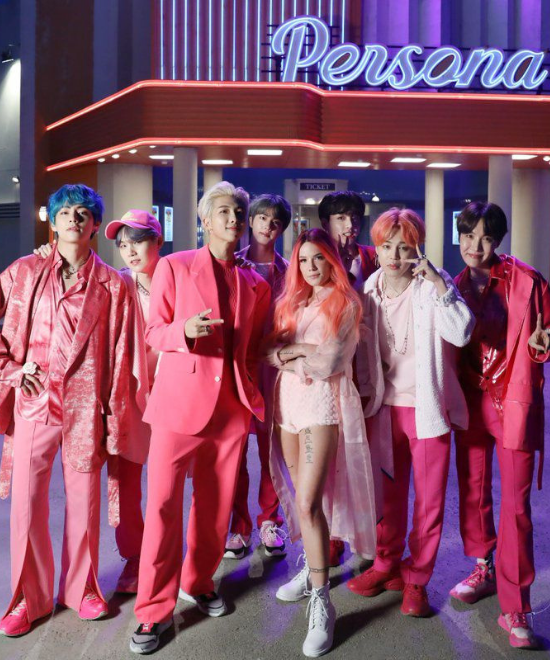 The musicians playing for the track include those who have worked with legends like RD Burman, Laxmikant Pyarelal, Nadeem Shravan, Jatin Lalit, and also on Amaal’s father Daboo Malik’s composition Thoda Sa Pyaar Hua Hai. 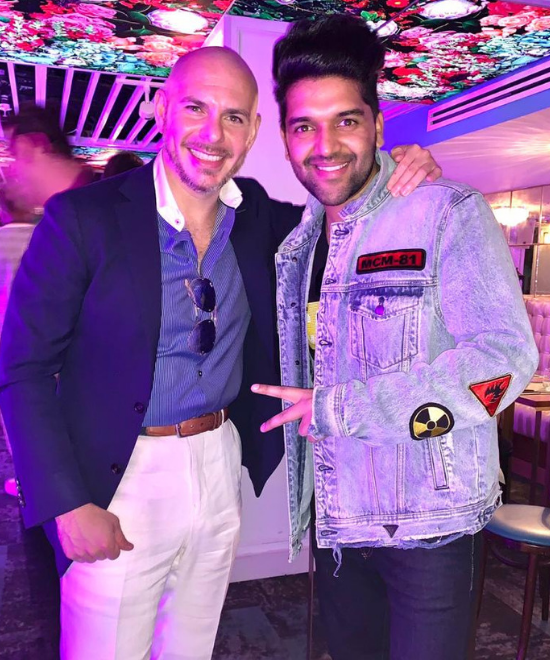 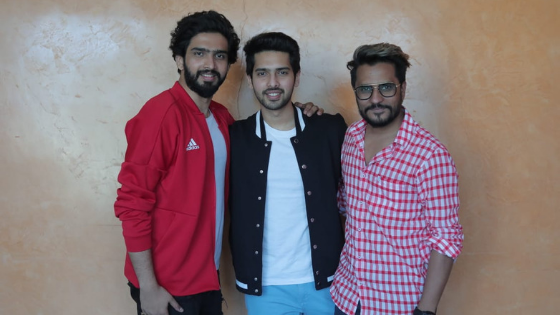 The song brings the musical family trio together for the first time in a Bollywood song with Amaal’s younger brother Armaan getting behind the microphone to sing the song. 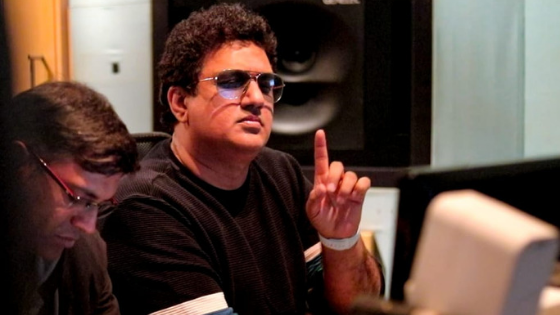 The live arrangements were designed and conducted by their father Daboo and music arranger Prakash Peters.